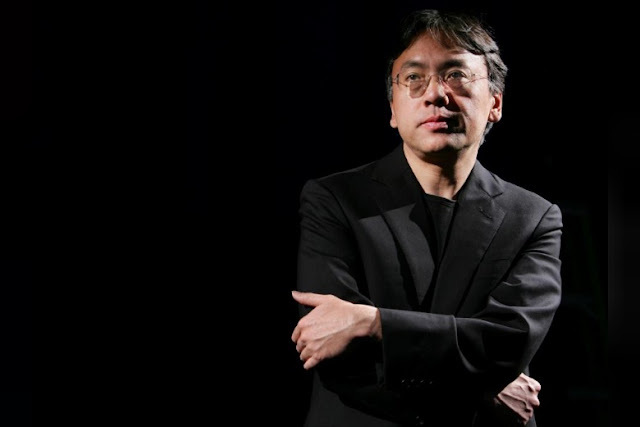 Ishiguro has also waded into politics, calling a rise in hostility toward immigrants after the British voted to leave the European Union as “a fight over the very soul of Britain”. STOCKHOLM - Kazuo Ishiguro, the British author of “The Remains of the Day”, has won the Nobel Prize for Literature, the Swedish Academy said on Thursday, honoring an “exquisite novelist” a year after giving it to singer-songwriter Bob Dylan. Born in Japan and raised in Britain, Ishiguro, 62, won the Man Booker Prize for the 1989 novel that was made into an Oscar-nominated movie starring Anthony Hopkins as a fastidious and repressed butler in postwar Britain. ”He is an exquisite novelist. I would say if you mix Jane Austen and Franz Kafka you get Ishiguro in a nutshell, Sara Danius, permanent secretary of the Swedish Academy, told Reuters. The award of the 9 million crown ($1.1 million) prize marks a return to a more mainstream interpretation of literature after it went to the American troubadour Dylan, a decision that critics said snubbed more deserving writers. “What I‘m interested in is not the actual fact that my characters have done things they later regret. I‘m interested in how they come to terms with it,” told the New York Times after “The Remains of the Day” was published. “Never has there been a better opportunity, at least not since the 1930s, of pushing ... xenophobia into neo-Nazi racism,” he wrote in the Financial Times last year, urging “a sharply divided, bewildered, anxious, leaderless nation” to unite around its “essentially decent heart”. Ishiguro’s latest novel, “The Buried Giant”, in which an elderly couple go on a road trip through an Arthurian England populated by ogres and dragons, “explores ... how memory relates to oblivion, history to the present, and fantasy to reality”, the Academy said. Kazuo Ishiguro, the British author of “The Remains of the Day”, has won the Nobel Prize for Literature, the Swedish Academy said on Thursday, honoring an “exquisite novelist” a year after giving it to singer-songwriter Bob Dylan.